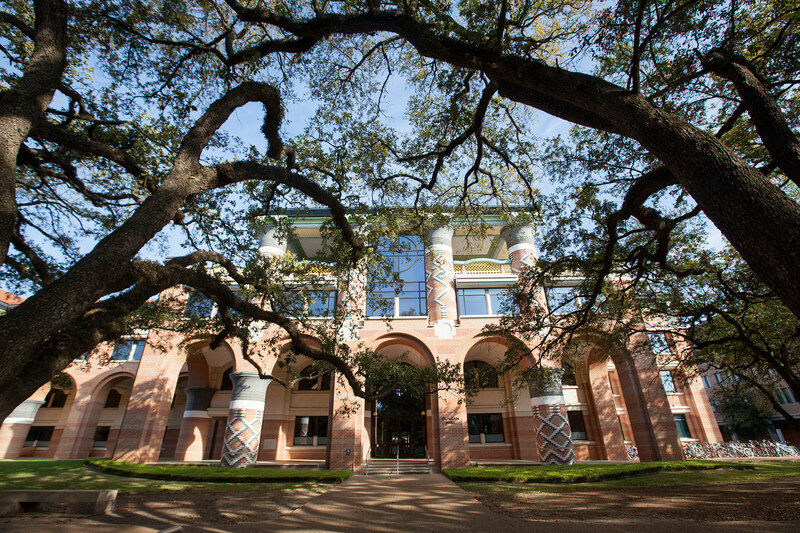 Universities want to have an impact. Moreover, they place a high priority on the role of their technology commercialization efforts in achieving that impact, measured through the creation of economic and other societal benefits. Political leaders, voters, donors and other stakeholders want to know what return they can we expect on university research and development investments. 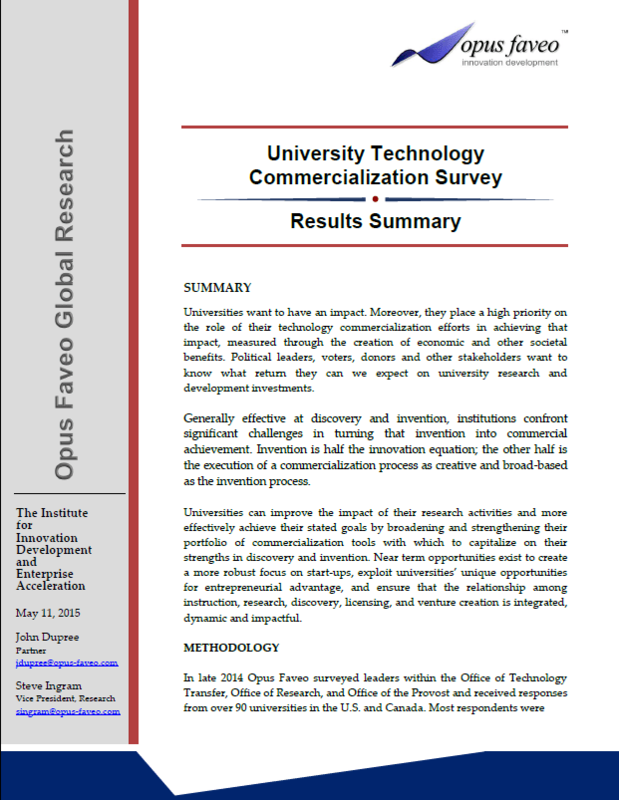 In late 2014 Opus Faveo surveyed leaders within the Office of Technology Transfer, Office of Research, and Office of the Provost and received responses from over 90 universities in the U.S. and Canada. Their perspectives highlighted important trends in university technology commercialization. This report is available for purchase and download. In this report Opus Faveo isolates the priorities and practices that are widely shared among technology transfer practitioners across North American universities. We also suggest gaps and inconsistencies within the aggregated responses such as those in which tactics may not necessarily align with stated priorities, or in which the effectiveness may be inconsistent with expectations. The 50 page document highlights specific survey responses and includes the full survey results.